Summary: Bringing on a new open-world structure, Dynasty Warriors 9 feels like one step forward and two steps back. The combat fans love may still be here, but the new missions feel simplified from what came before. 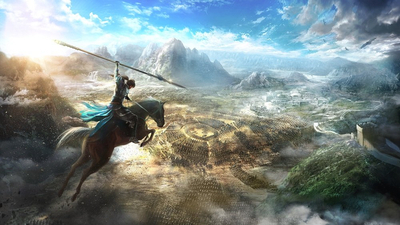 Ancient China is depicted on a single, vast, open-world map. 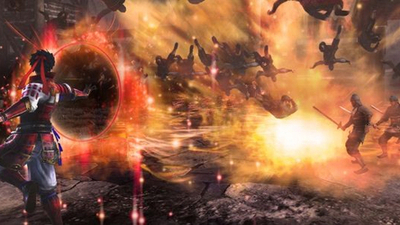 Also, while maintaining the series' intuitive controls, we have included a new Musou Action system where you can experience the thrill of "one versus thousands" like never before on an ever-changing battlefield. 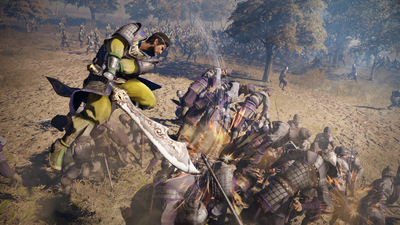 In addition, the captivating lives of our eclectic cast of officers intermingle in an expansive "Romance of the Three Kingdoms" world that will allow you to feel completely immersed in the tides of history with our latest DYNASTY WARRIORS title! 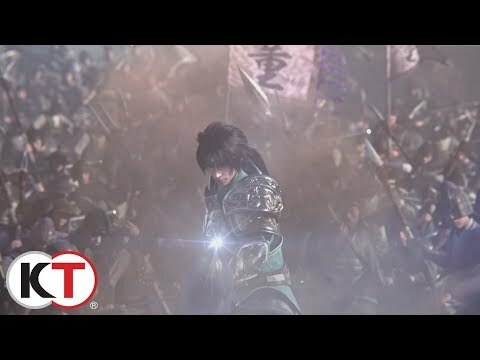 Dynasty Warriors 9 - Action Trailer! 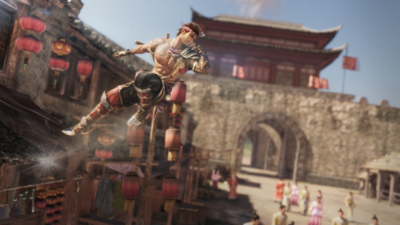 The musou genre needed new ideas - but reinventing it as a shoddy open-world game wasn't the answer. 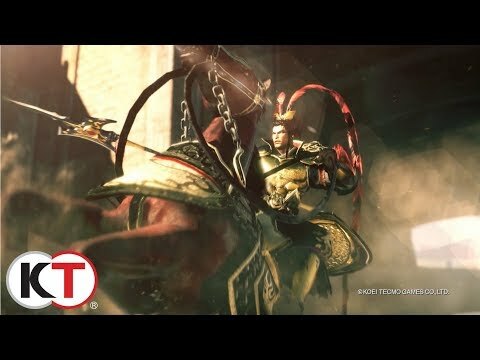 After the resounding success of Dynasty Warriors 8, Dynasty Warriors 9 feels like a major step back. What's lost in the move towards an individually-centered story spread across a massive open world far outweighs the minor benefits that are gained. 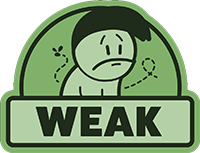 While the excellent button-mashing gameplay stays intact with great tweaks and additions, it wasn't enough. The lack of multiplayer, missing alternate game modes, and emptiness of ancient China left me far from satisfied. 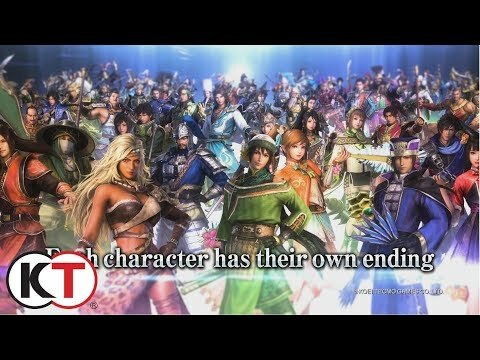 Dynasty Warriors finally gets the overhaul it's long been waiting for… and while it addresses a few old problems it creates just as many new ones. 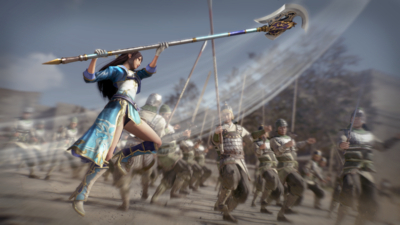 Warriors Orochi 4 is coming to PC, promising a familiar formula but with an enormous mixed cast from across Chinese and Japanese history and myth. Plus Zeus.